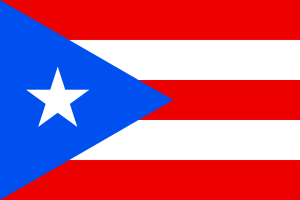 Required days of instruction and required subjects for homeschools in Puerto Rico are essentially the same as for Puerto Rico’s public schools. Homeschool teachers in Puerto Rico are not required to be certified, licensed or otherwise hold any specific degrees to qualify to teach in a homeschool. As non-governmental schools, homeschools in Puerto Rico are not required to administer any form of standardized testing to students. As “non-government schools,” home schools in Puerto Rico are not recognized or regulated by law. However, a “primary or secondary academic” school which “declares, promises, announces or expresses the intention of granting certificates, diplomas, degrees or licenses” must be licensed (18 L.P.R.A. Section 2101-2103). As “non-government schools,” homeschools in Puerto Rico do not grant high school diplomas but do issue transcripts demonstrating that the student has completed relevant educational studies.